Formed in 1999, The Heartland Jazz Orchestra is dedicated to preserving and furthering the classical music of America – Jazz! Our concerts feature some of the finest musicians in Central Illinois who join with regional and national artists to create a wide variety of Jazz experiences for our communities. 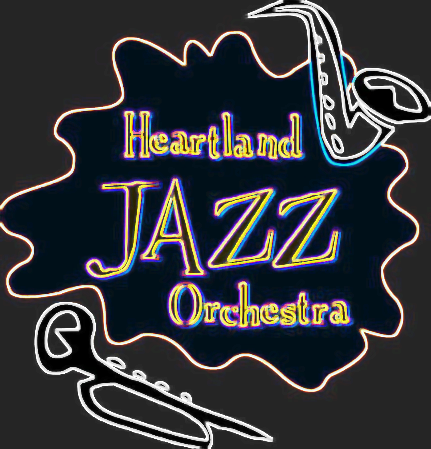 The Heartland Jazz Orchestra name, logo, and all content on this website is under ownership and/or approved use of the Heartland Jazz Orchestra and is not to be copied or distributed without permission under penalty of law.